Your Home Is Worth More Than A Storage Unit! As you read this article further, you will get a clarity on the above statement as to what it really means and how it solves your storage concerns and also increase your earnings! A Dubai resident Michael used to live in a 3 room house out of which only 2 serves for him as places of residence. The one left room was used to storebelongings like spare bed, furniture, his quad bike and so on, many of the things were not even used frequently and the room just turned out to be a dumping ground for redundant materials. All these things were veiling the “golden goose” Michael was sitting on!The golden goose was invisible for Michael until a light of wisdom struck Michael on his head through his fingers, something like this. Storing the contents in his spare room was giving him nothing. 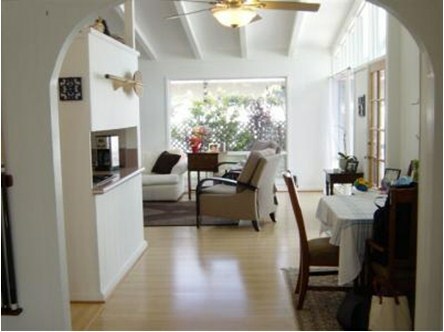 However, he realized that he could rent this room and earn around $900/month. Michael realized that even if he stores his belongings like quad bikes, furniture, paintings, and other things which he did not want to cast away in some storage and moving company Abu Dhabi, he will spend around $200/month. Michael would however make a profit of $700 dollars doing nothing every month! Rest, Michael started living his life happily, enjoying his extra money, extra space and new friends who came in as tenants! You can also live a happier life like Michael with the help of a reliable moving storage and moving company in Abu Dhabi. How To Pack And Store Glass Artifacts Safely? Proper packing shields the glass material against potential breakage. However, don’t forget to cover the glass object with a paper before bubble wrapping it. Bubble wrapping directly on the glass object can leave a permanent smear. 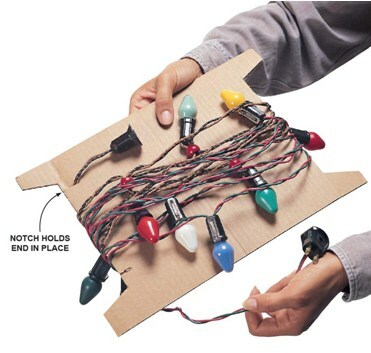 Therefore, first wrap it with a tissue paper, or newspaper followed by bubble wrap. After wrapping the glass object with one layer of paper, wrap three layers of bubble wrap. Stick it with a tape. The bubble wrap is the most suitable material to protect glass objects against wreckage as it gives the perfect cushioning. A strong and sturdy box is important to store the glass objects safely. To prevent objects colliding with each other during transit, insert a cardboard between adjacent glass items. 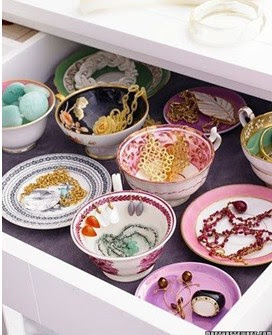 Storage in Abu Dhabi provides boxes of varied shapes and sizes so that customers procure sufficient space to store and transport their glass items safely. Label the box as “Fragile”. This alludes to anyone about the delicate material inside and therefore propels careful handling during transit. Storage in Abu Dhabi provides storage units for safe storage of glass materials. It even provides a thorough assistance from careful packing, and handling to delivering glass objects to respective units. 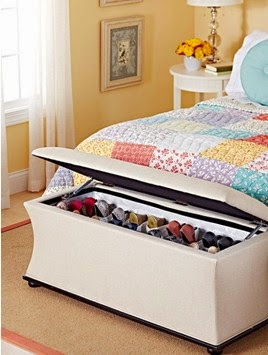 A small home often brings storage hassles. 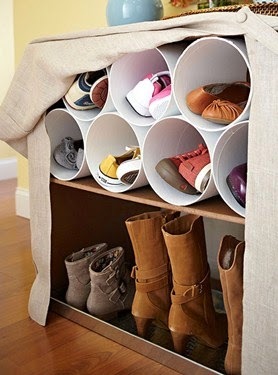 Read on to fill your mind with some great storage hacks you can use such that every corner of your home gets utilized in an optimum manner. I was just taking a walk through the kitchen area when I found something empty and unused about this staircase. It clicked to me that the space beneath the staircase is significant and can be used to store things. 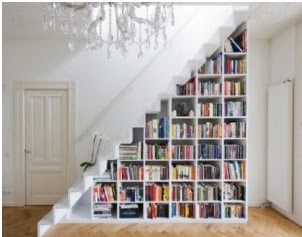 “Why not an under-the-stairs library?” I said to myself. And then finally I turned it into one! I am a book lover, however used to scorn upon the inability of my small home to store the books I needed. But now all my books stay safe and comfortable! 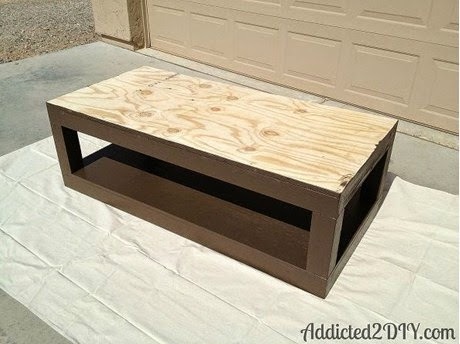 Why buy when you can refurbish your old furniture? When you update your home, it is tempting to just purchase new furniture. Nevertheless, you can always count upon some creative stuff easily doable at home. You can simply renovate your furniture. 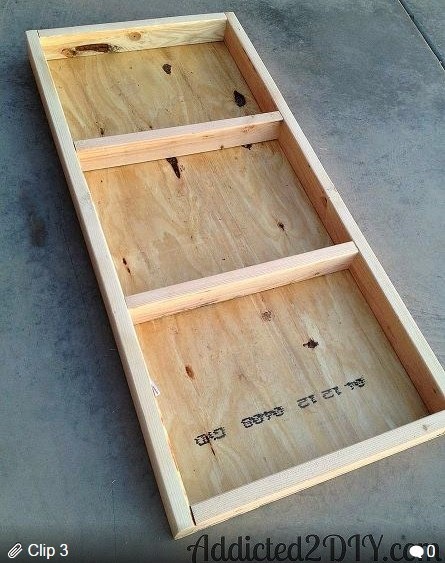 Renovating you furniture is rather inexpensive and quick. For instance, dashes of paint coupled with some new handles instantly adorn a new and refreshing look on a chest of drawers. Last but not the least; you can always depend on us for your storage needs. We provide comprehensive storage services. You can store anything from books to bikes and valuable paintings in the safest storage units with advanced temperature control features. For more information visit our website. Summer is the time to sip on cool smoothies and watermelon juice. It is the time to take a swerve to the cool hill stations or a trekking expedition to the snowy mountains. 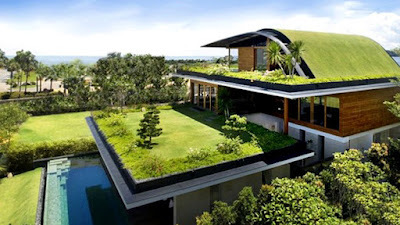 However, apart from all these, there is something else which needs to attention; “your home”. Further you will notice some clever storage hacks, which ought to take you share of summer activities to give your home an artistic makeover. 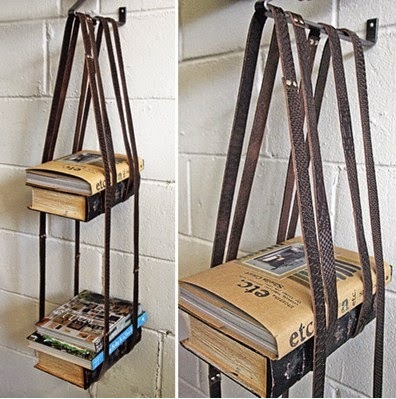 Running out of bookshelf space? Use leather belts to store your leftover books. Pretty smart, huh? 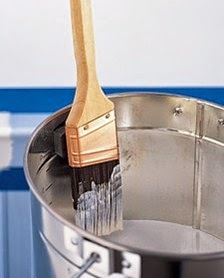 Adding a magnet to paintbrush prevents its getting lost or frayed, also avoiding drips to scatter here and there. 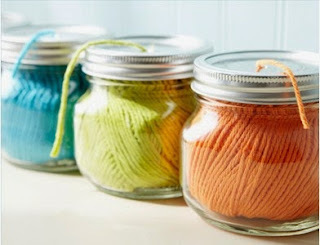 This is perhaps the most cutest, tidiest and transparent way to store (mason jars) to store yarn. 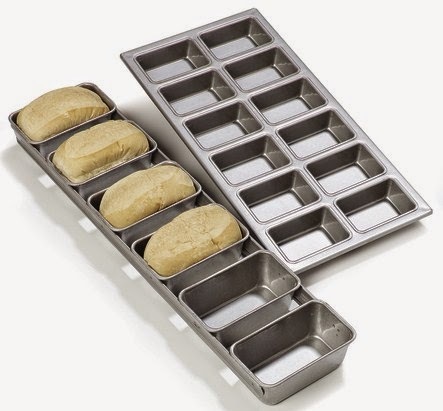 Mini loaf pans, not just for loaves anymore! 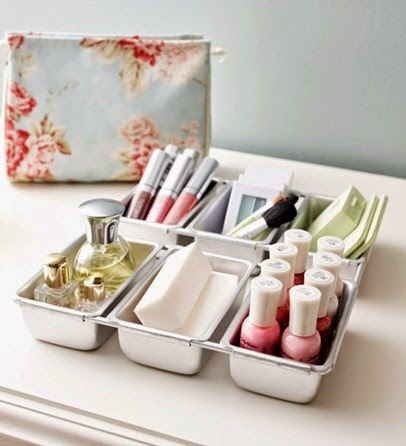 Mini loaf pans are just perfectly sized to store your valuable makeup kit, nail polishes and perfumes. This is perfect in all aspects. 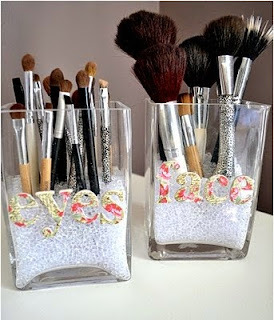 Fill a glass vase like the above which is a common household item nowadays with beads. Volia! You have an amazing storage container to prevent your brushes from falling all over the place. For any other storage needs, you can always rely on us. 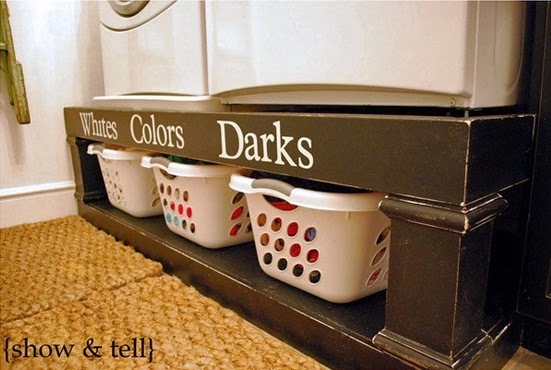 Do It Yourself: A Laundry Podium So Handy! When you hear podium what comes to your mind? Perhaps a raised platform for a person to give inordinate speeches. However, did you know that a podium could make the process of managing your laundry more convenient? If that makes you inquisitive, read on to know how it is done? Now it so happened that I was sitting behind my windowpane and was gazing the beautiful stars at night. It was a beautiful moment only until the mess of our laundry struck me. We always experienced problems in terms of sorting the clothes. Which ones to put to wash? Which ones are whites? Which ones are dark and colored? 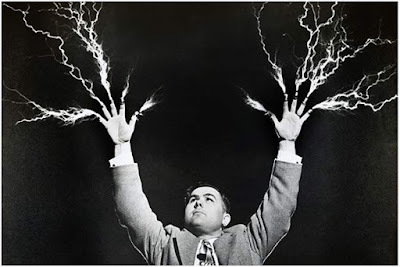 We had an idea but it was just an image in the mind like above. We wondered if we could make the idea come alive. For the first few weeks, the idea was ignored until last week. And today we are all happy that we executed the idea to make it come true. I am sure it will help you loads like how it helps us! Get 2 similar sized frames like above. 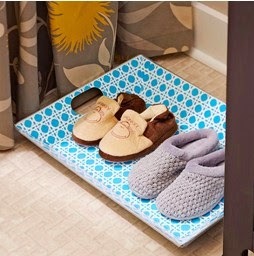 (You can use the useless wooden shelves or alike.) Attach the two frames on top of another to get an object like this. 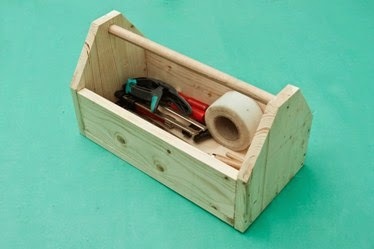 It is very easy to assemble the frames to create a box like above. You just need few screws and adhesives. 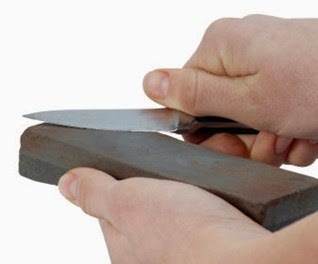 Still if you are finding it hard then take help of a professional. (This will cost very less than buying readymade stands). And when you’re done, paint the entire podium and TADA..You have you own handy laundry podium! Now put this podium under your washer with suitable labels. You will be overwhelmed with two key benefits. 1. You will find your washer raised to a back-friendly height. 2. Even kids will be able to sort and put the items in the respective blocks easily! The paper clutter is overwhelming you and your home's decor? Maybe it is time for an overhaul. Here’s how. When you first see a document, you should be able to make a decision about the document almost immediately. There are three things that you can do with the document. We strongly recommend that you create 3 Action Files in an accessible location. They should be labeled 'Pay', 'Answer' and 'File'. Put the document in its respective Action File within 10 seconds of reading the document. Deal with the documents in your Action File once every week and then file away the documents after you've finished dealing with them. 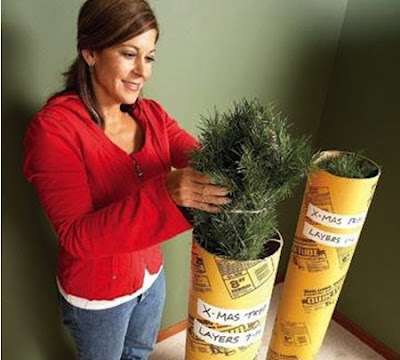 This immediate sorting will ensure a dramatic decrease in paper clutter in your house. This is the 80/20 rule. You only need 20% of the papers you file. The remaining 80% of the papers will not be useful and will never be handled again after you file them. Keep the 80/20 rule in mind when you are filing your documents next time. Think long and hard before you file a document instead of putting in storage. It makes sense to put 80% of the documents in storage. 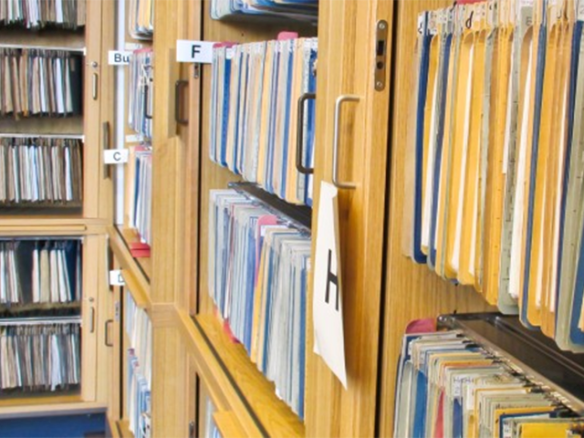 This new year resolve to limit document clutter. The contents of your filing cabinet should only contain files that you know you are definitely going to consult regularly. 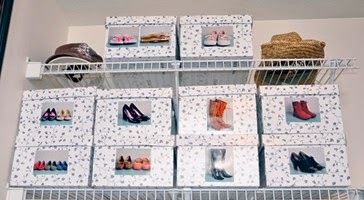 All other documents should be put away in storage to avoid clutter taking over your house. Follow these simple steps and ensure that paper clutter does not get out of hand.